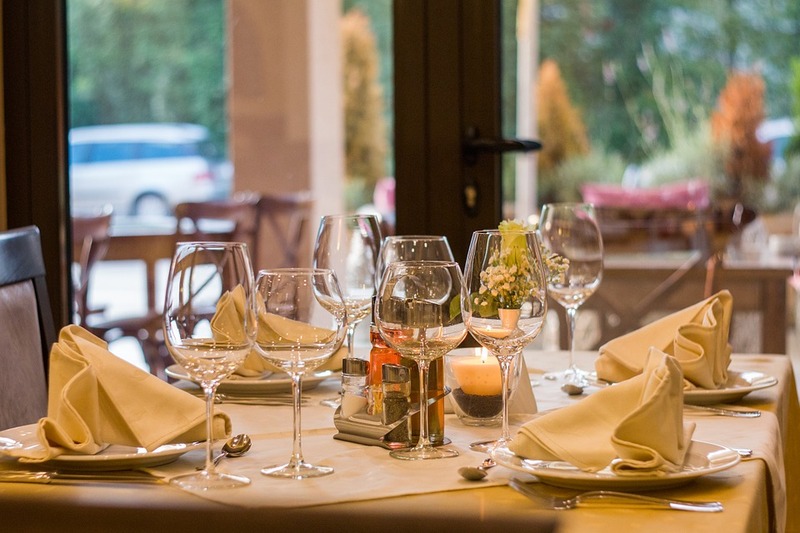 A hospitality consultant has many roles, including consulting and creating marketing campaigns, improving and analysing online presence and taking a role in website development. The role of the consultant will be to assist you with your work in various sectors. The consultant may act similar to an educator and may also offer resources, changes and be the reason for success in your company. This includes restaurants and hotels. See benefits here. Whatever services you choose will depend on your needs. If you need a restaurant consultancy service, we recommend Pestle & Mortar. They will be with you every step of the way and throughout the launch of the restaurant. Their expertise will put you in the right direction to success. Services. Let your business receive maximum potential with the help of this industry leading team. Their experience as food consultants means they can advise you on the best suppliers in an efficient, friendly and legal manner. Please get in touch with us to share your experiences. Previous post: You are what you eat!